Hi! It’s Kara from Creations by Kara with a DIY recipe for all-natural sugar scrub that you will love! I don’t know about you, but during the winter months, my skin gets dry, itchy, and dull looking. I started using sugar scrub a couple weeks ago, and it has made a huge difference in the way my skin looks and feels! I also added some peppermint essential oil to the sugar scrub. I love the invigorating scent, and I think peppermint goes just perfectly with the green color of the cucumbers. 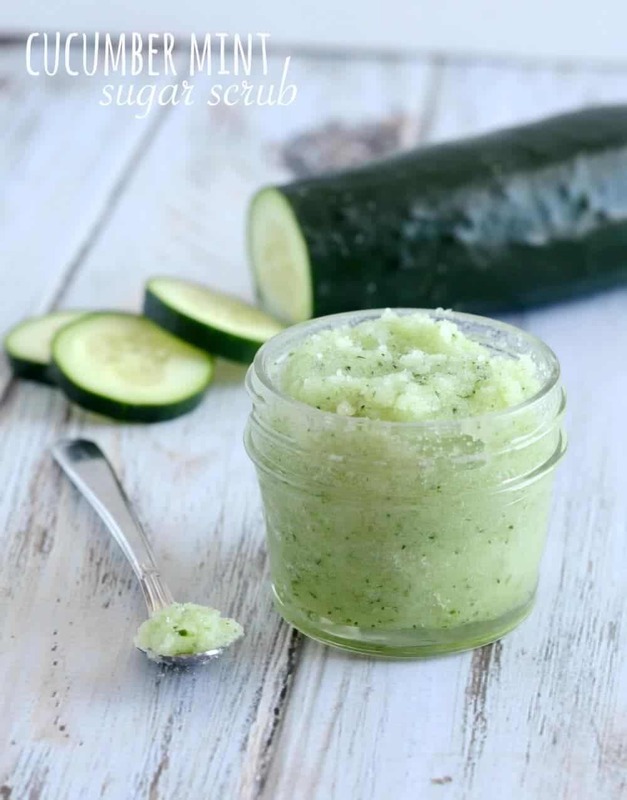 This cucumber mint sugar scrub is a new favorite! 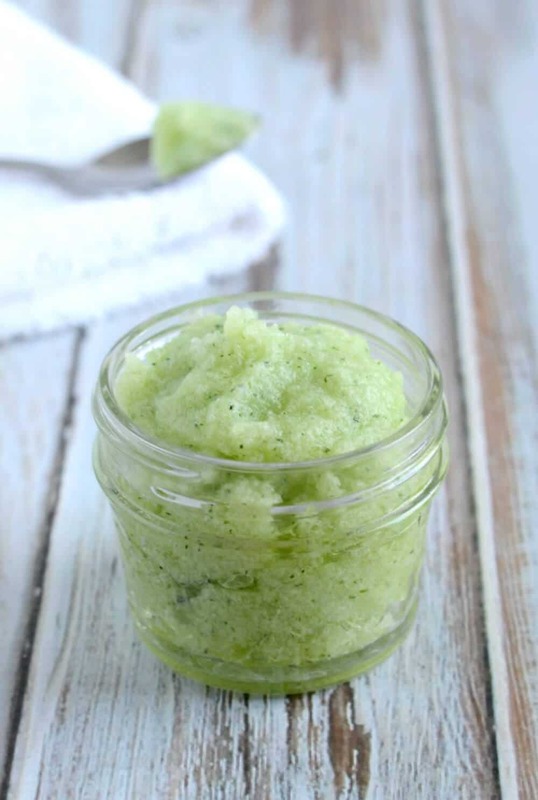 This sugar scrub is so easy to make, you can whip up a batch in about 5 minutes. I store mine in the refrigerator, and it thickens up quite a bit. But don’t worry, it works just fine. If you want, you can take it out a few minutes before you want to use it so it will soften up a bit. 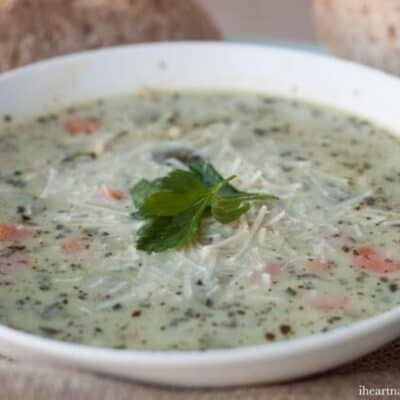 I usually just scoop about a tablespoon into a small plastic bowl and take it into the shower in the morning. 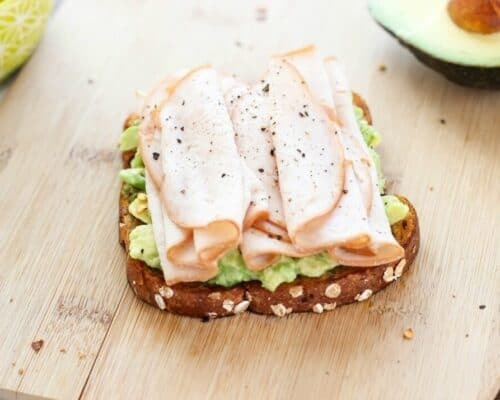 It’s a refreshing way to start the day! 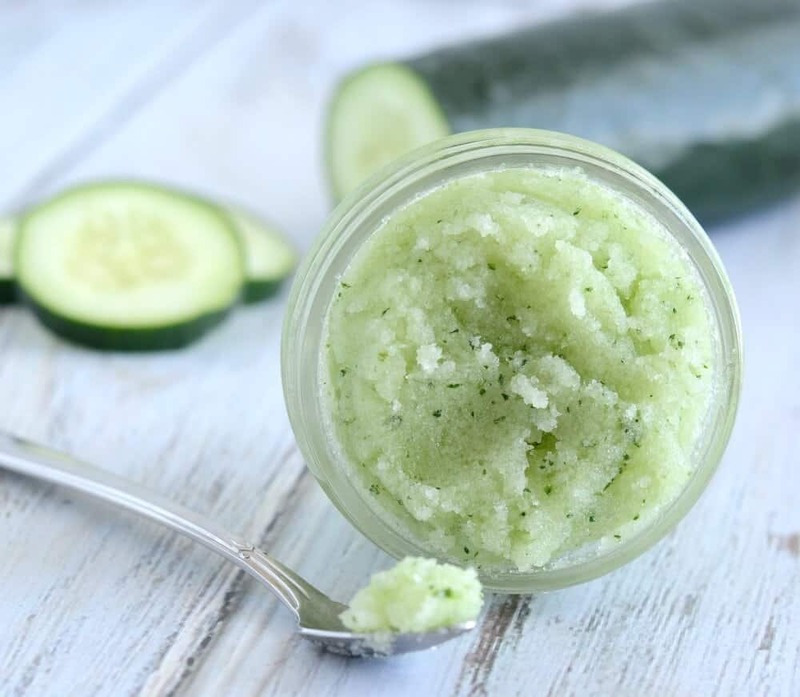 Because of the fresh cucumber, it is best to store this sugar scrub in the refrigerator. I just scoop out what I’ll need into a little plastic bowl a few minutes before I’m going to use it. If you love this sugar scrub, you’ll love these versions too! 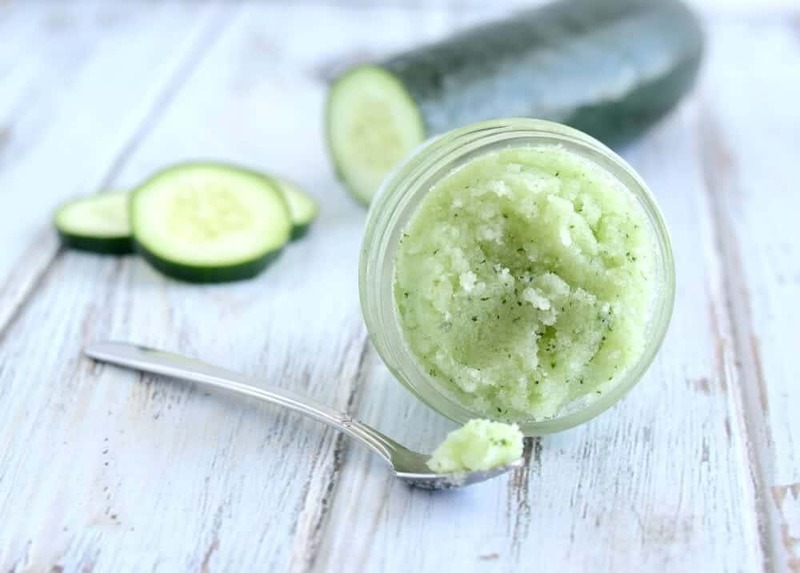 How are these cucumber scrubs we buy from phermacy? 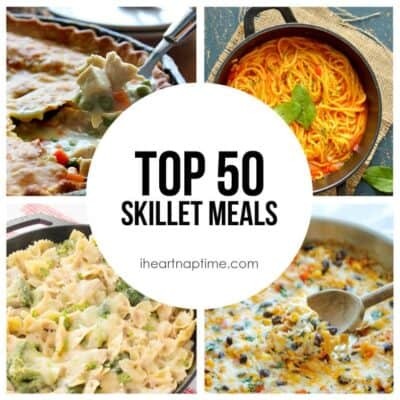 Do you have the mason jar printables for this? Unfortunately I don’t, I’m sorry!